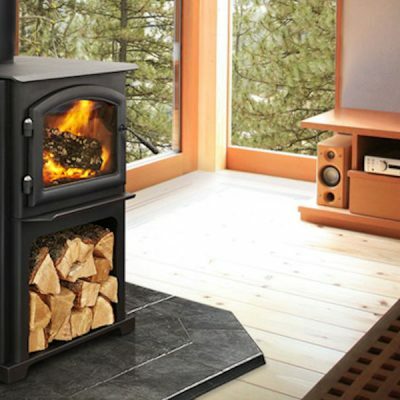 Ever wish you could buy a wood stove with a Thermostat? 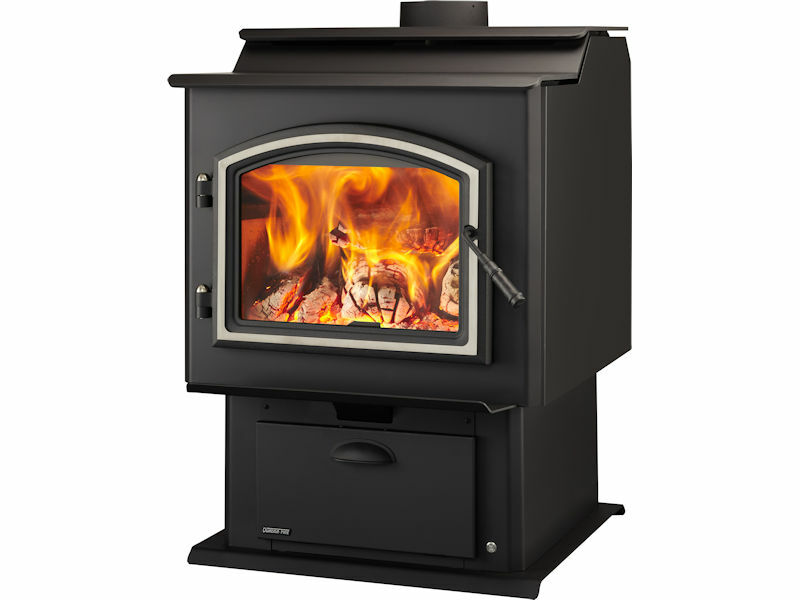 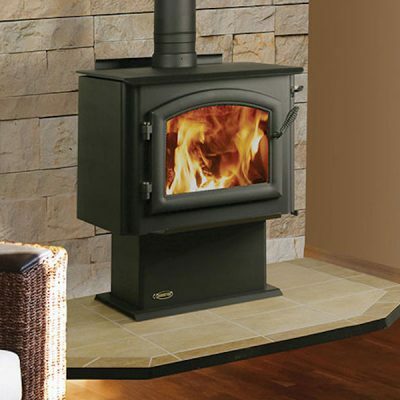 Now you can, with the Quadra-Fire Adventure II High Efficiency Wood Stove. 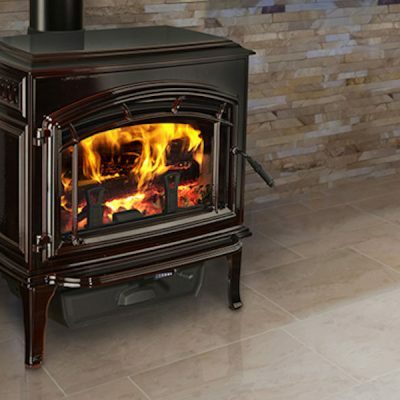 These beautifully designed, efficient wood heating appliances feature Smart Burn Technology™ (SBT), which can reduce your heating bills by up to 50% and features easily adjustable heat and unparalleled clean burning. Quadra-Fire® Adventure Series wood stoves are equipped with Smart Burn Technology for easy operation and advanced performance. 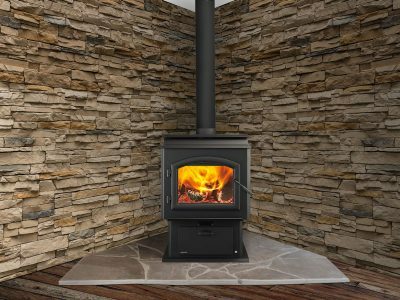 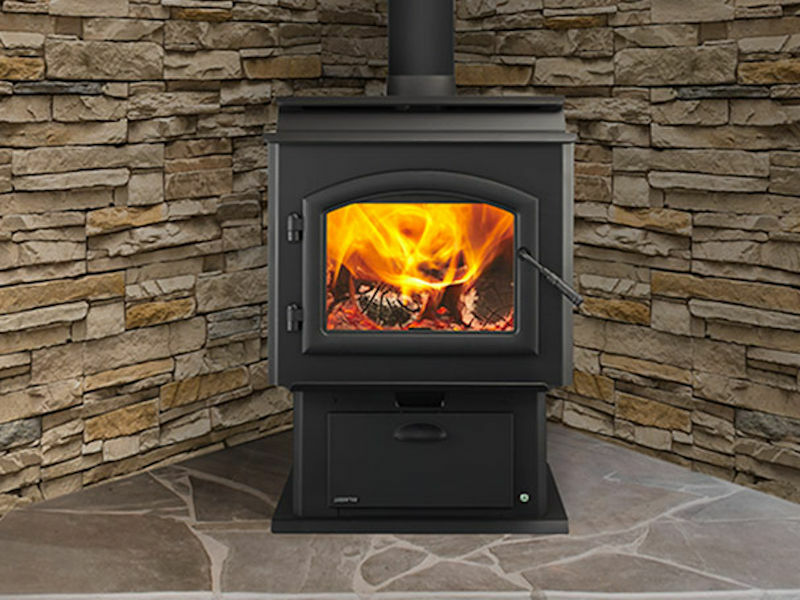 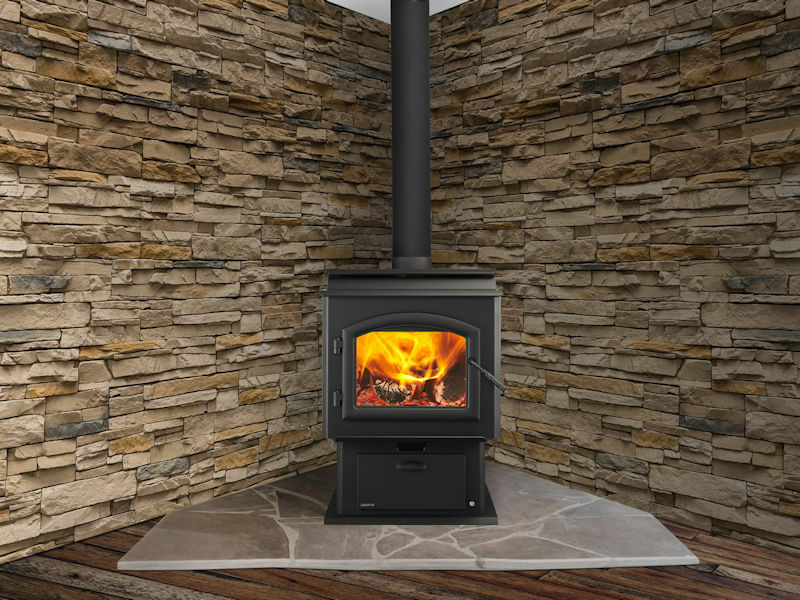 Come see the state of the art in wood heating with the Adventure II Wood Stove operating in our Ottawa Fireplace Showroom.